What if Black America was an Independent Country? Alternate History of the United States. 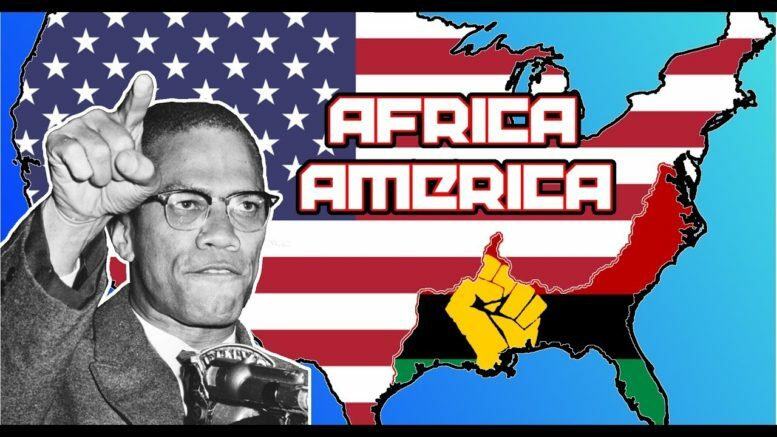 What would the world look like in an alternate history where Black America became an independent country? Today, we’re going to explore the ramifications and possibilities of such a scenario taking place. Be sure to let us know your thoughts on this hypothetical alternate history scenario, and what route you think this could go down. I don’t care what color you are, don’t post racist comments in my comments section. This video is purely for educational and entertainment purposes, and I do not endorse or support segregation, discrimination, or supremacy of any kind.